Writers face a major decision when chosing fonts when publishing a book, not only because it affects profits but because their choice determines the book's looks and readability. 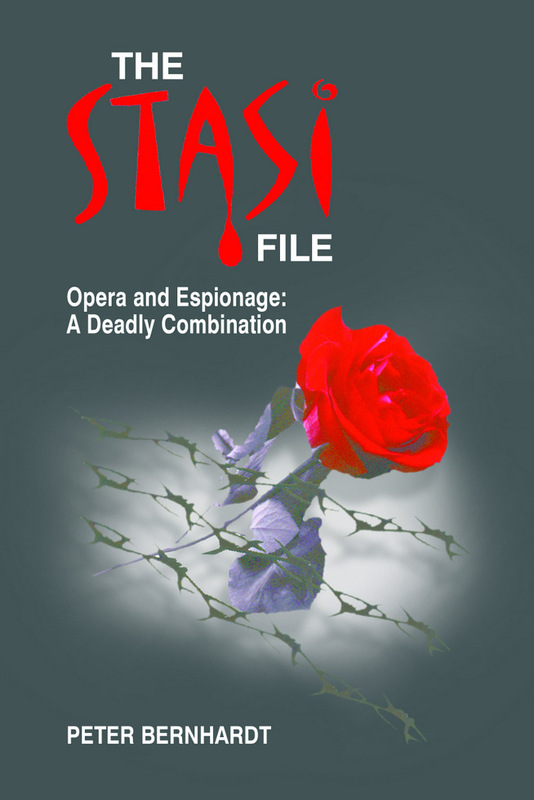 Award-winning author, Peter Bernhardt, shares his experience with The Stasi File: Opera and Espionage, A Deadly Combination. "My novel's word count is 134,945. With Palatino 12 the page count increased to something between 520 to 540 (I trashed my notes so I don't recall exactly). depends on the margins. My first proof made me shudder. The outside margin (.25 according to Create Space minimum requirement) was way to narrow. So now I have used .875 gutter, .13 inside margin, 1 inch outside margin, and 1 inch for top and bottom margins. I have used Garamond 11 for the header. I compared this with recently published books and it seems to mirror pretty close what the big-time publishers are using. And yes, Garamond is easier on the eye, probably because there seems to be more space between letters and lines." The Stasi File: Opera and Espionage: A Deadly Combination is a Quarter Finalist 2011 for the Amazon Breakthrough Novel Award; Amazon Kindle and Kiss of the Shaman's Daughter is a sequel to it. 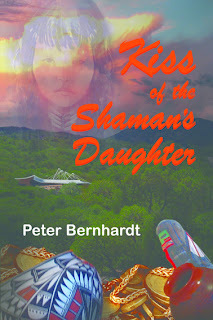 Bernhardt says, "Novel No. 3 is on its way."